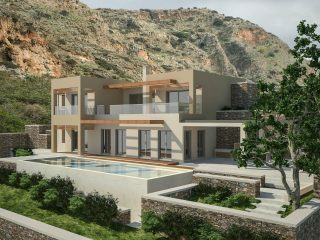 Europlan specializes in the delivery of high class construction projects on the island of Crete, Greece. The breadth of our in-house expertise provides numerous advantages to clients, including a single point of contact, exact schedules, guaranteed budgets and increased quality in design and final product. On numerous occasions we have been recognized by the International Property Awards for having the Best Architecture in Greece in the category Best Single Unit! Trust is just one of the things that we “Build“ well !!! 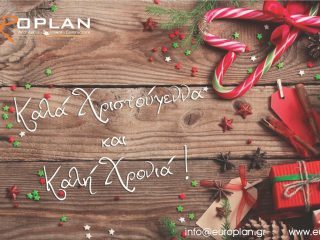 Europlan is an internationally – renowned, award winning company of architects, civil engineers, mechanical engineer and accounts based in Crete, Greece. 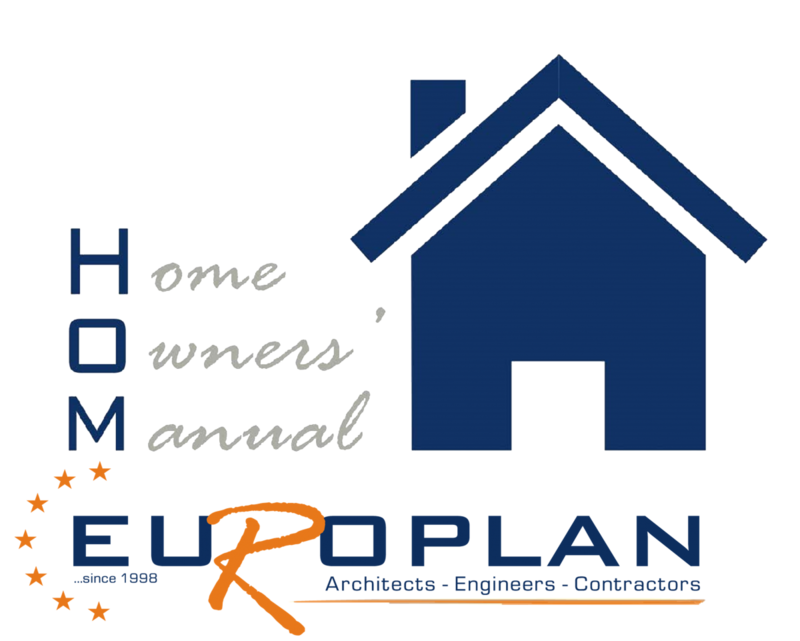 If you are looking to build your dream home or implement your investment plan, look no further than Europlan. We will take care of the necessary inspections of your property, architectural design and construction up to full completion, so all you have to do is plan your new life in a sunny and beautiful area such as Crete or watch the return on your investment materialize. Through the strength and expertise of our people, Europlan has sustained its business success providing innovative construction solutions and proposals to complex technical projects across Crete for nearly 20 years. The greatest asset of our company is the experience and passion of our people. We are motivated to constantly revise our goals, which are necessary for the success of any technical project we undertake, while at the same time using building procedures that guarantee the excellence of our design and construction. Europlan provides outstanding Project Management services through methods employed in our production programs and on our working sites. The objectives of these methods are to achieve the goals set in the project including the management of quality, cost, time scheduling and scope. Europlan understands that professional Project Management is a strategic element to the success of any project. There is no substitute for a competent Project Manager equipped with the correct tools and resources to constantly train our employees, so they can meet the modern needs of construction sites and projects, regardless of its degree of difficulty. Our greatest rewards are the overwhelming recommendation letters which accompany our projects and are readily available to all our customers. The test of a successful company is the reactions of its customers. See below for extracts of letters of recommendations from our customers. “From the very first start until the day of delivery the professionals of Europlan have amazed us with their on-going professionalism, and all along the way, even a certain friendship. They really have made our dreams come true, within our limited possibilities”. “Within 12 months of commencing work, Europlan rebuild the house and provided us with a home so beautiful that our visions have been fulfilled – even surpassed”. “Europlan’s behavioral profile is characterized by consistency, fulfilling obligations and keeping with deadlines”. “It is no exaggeration that from the first moment of the assignment to your company of the project you have gained our full admiration, satisfaction and complete trust”. “We needed a company who we could trust to do everything that was needed without direct involvement from our sides because during construction, we lived in the Netherlands. Companies you can trust like this are very rare in Greece but Europlan is one of them”. “Their word is their bond. They can be trusted completely and without reservation or misgiving”. “The building of our type of project can be complex and complicated but Europlan took control and finished the construction on time to our complete satisfaction”. “Europlan went beyond the call of duty to help us when we encountered bureaucratic problems and continued to offer their support post-production when called upon”. “Europlan subcontracted all renovations to our hotel unit and carried them out in a perfect and absolutely professional manner”. 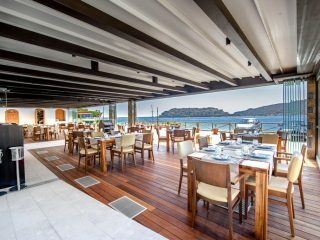 “The building license to construct our hotel was extremely difficult to obtain yet Europlan undertook the challenge and we had no problems with the authorities throughout the build”. “Being in a different country to where the construction was taking place could have been difficult. But as I was kept fully informed, on a daily basis, our minds were always at rest. They even sent pictures every day of the development site which were eagerly received”. “Living in another country did not have any effect, we received drawings, contracts and form the start of the build they promised and completion date which was adhered to and met without any complications”. “The construction talks were held in Crete and in Moscow. The fact that the company was ready to come to Moscow, showed they they were very interested in the project and after a short while building the house of our dreams began”. “Europlan’s ability to communicate with the local authorities was one of the reasons why we didn’t have any major problems. Especially since the construction works were made in an archeological zone where rules are very strict”. “Their ability to know how to deal with all projects and construction as well as the additional ability to deal with the local authorities, makes you feel very comfortable in their hands”. “From the earliest stages of consultation of the construction to the finished villa, they showed competence, reliability, expertise and excellent workmanship”. Loyal clients – they don’t just come back, they don’t simply recommend you, they insist that their friends do business with you. You can always lean on Europlan. Our team of professionals will help you turn your dream home into a reality fast. Καλές Διακοπές !!! Happy Holidays!!! Τα γραφεία μας θα παραμείνουν κλειστά από 18 Αύγουστου έως 26 Αυγούστου για τις ετήσιες καλοκαιρινές διακοπές. 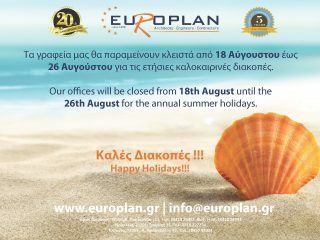 Our offices will be closed from 18th August until the 26th August for the annual summer holidays.